The Aquatic Solutions desalination unit uses the reverse osmosis process to remove dissolved solids from brackish or saline water. 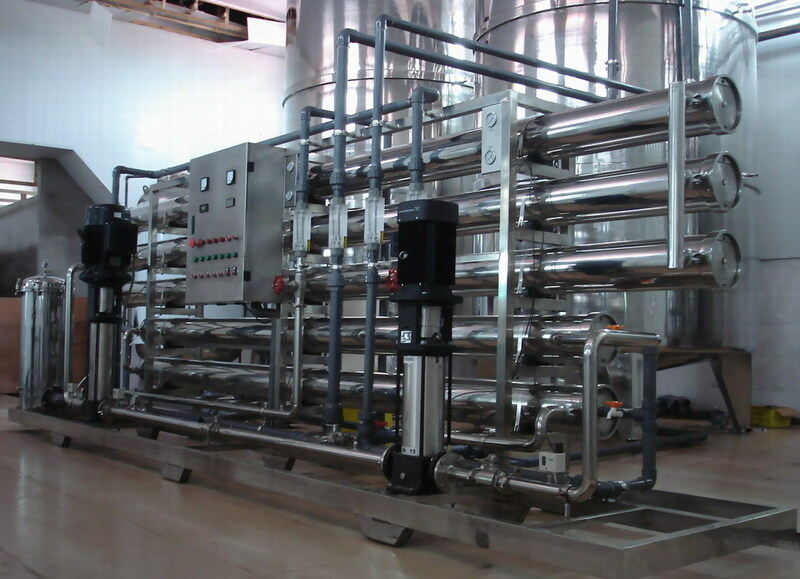 Reverse Osmosis has changed the face of Water Treatment. 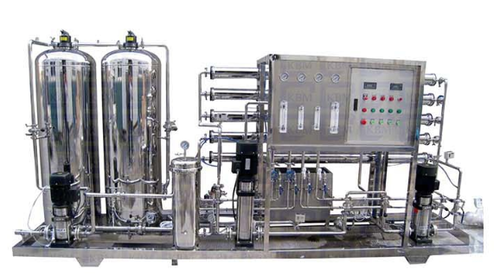 Being the simplest of Technologies, it provides pure water of highest standards. The process is continuous and requires no regeneration chemicals. 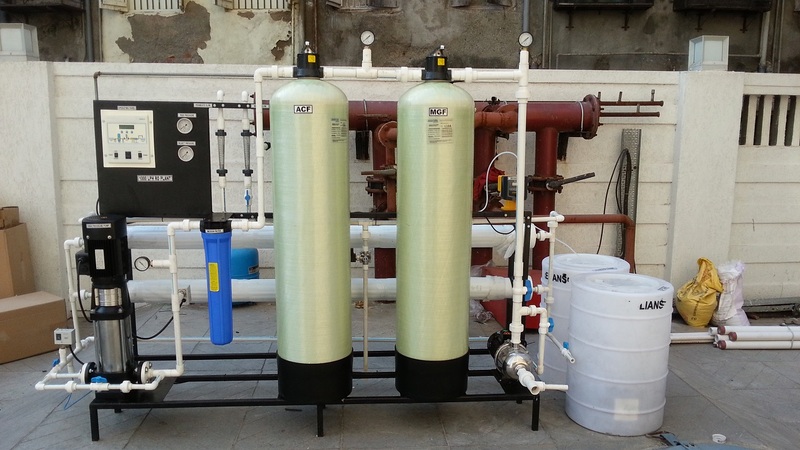 At Aquatic Solutions, we design, procure, assemble, install & commission best RO Systems. 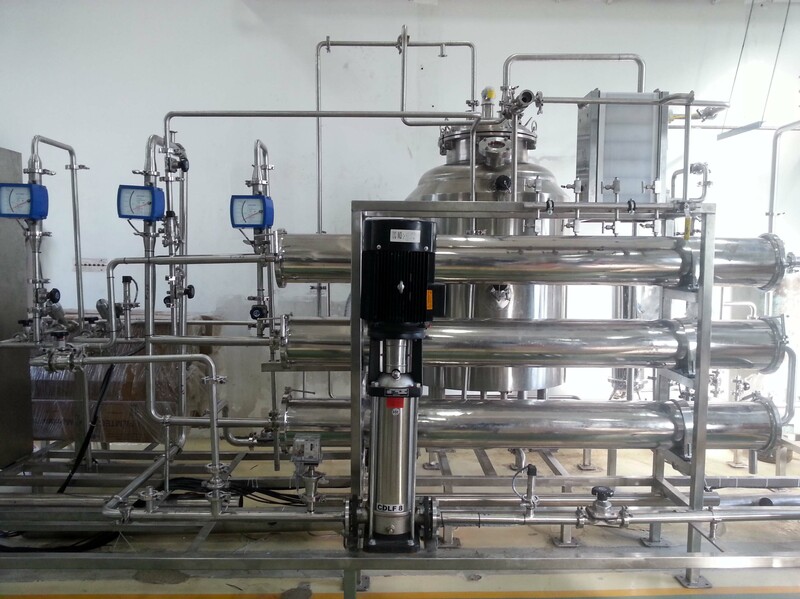 We use best of components available in world, to ensure complete safety & achieve high quality water. Based on the water quality at inlet & outlet, our design experts ensure to build RO Systems that run efficiently with less operating cost & even lesser maintenance. RO Plants build at Aquatic Solutions range from 15LPH TO 50000LPH. The unit is factory tested and easy to install and operate. Treated water quality is continuously monitored by a Total dissolved Salt indicator. Impurities in the water are concentrated in the reject stream and flushed to drain. 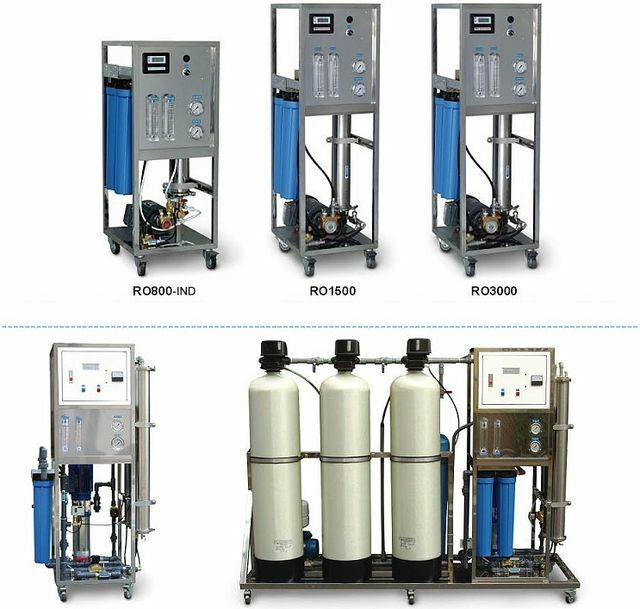 The system is available in a wide range of models for treating water quality of varying Total Dissolved Solids (TDS) with different flow rates. Maximum purity is attained by reducing 95% - 99% of the TDS. Aquatic Solution's Water and Effluent Treatment business segment provides complete solutions through its concept to commissioning capability covering design, detailed engineering, procurement, project management and execution. Copyright © 2017. Aquatic Solutions | Designed by PROTOFACT.